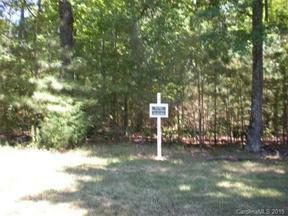 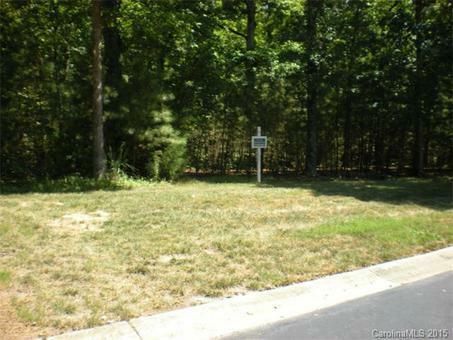 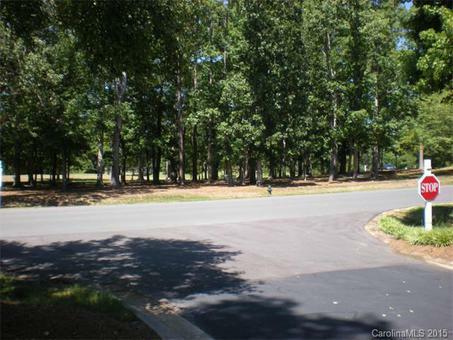 Residential Lot - Uwharrie Point Large, half acre lot priced below tax value! 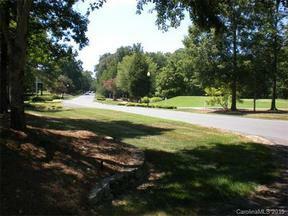 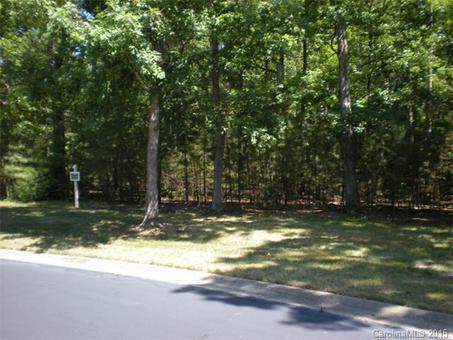 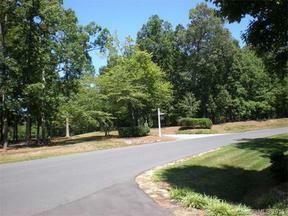 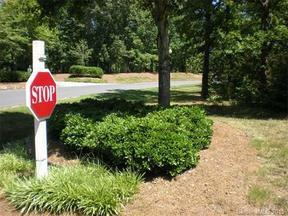 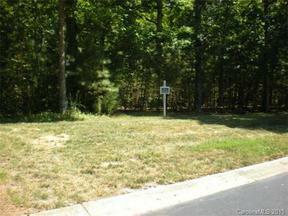 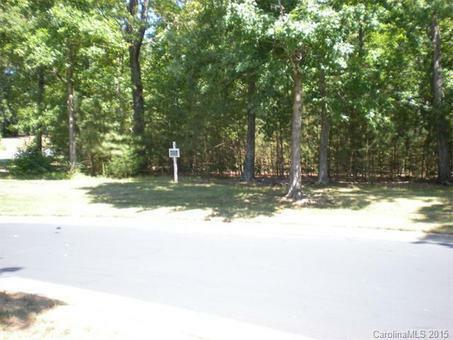 Located in Badin Lake's premier gated community of Uwharrie Point. 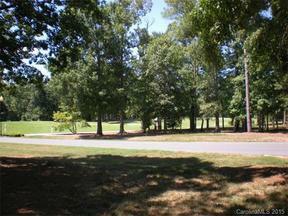 With views of the well-known Old North State Country Club, this is golf course living at it's finest. This is a corner lot, and is very flat. Uwharrie Point offers a private restaurant, golf course, pool, tennis courts, marina, and so much more! 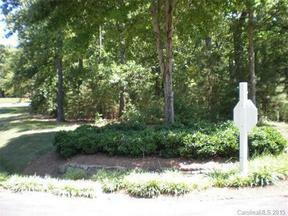 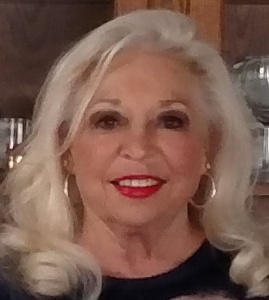 Call Listing Office for additional details, or to schedule an appointment.